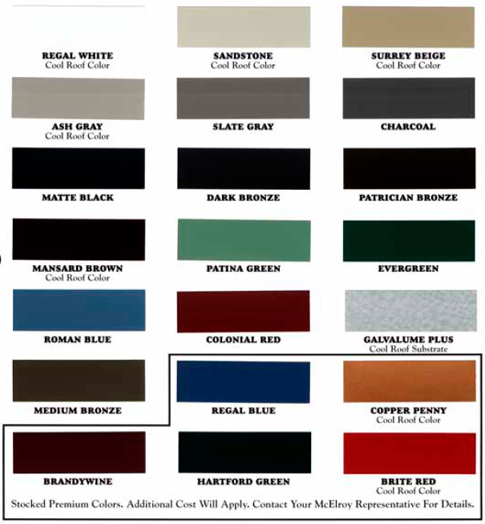 ATLANTA METAL ROOFS uses the highest quality material available for your	Metal Roofing Solution. 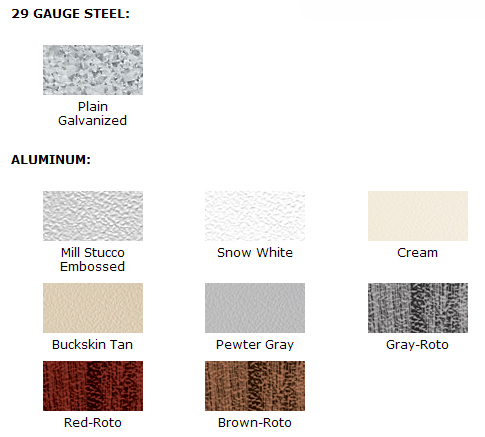 Here is a sampling of some of the products Outback Construction Group uses. For more information on metal roofing and building solutions use the contact us page or just give us a call and we will be happy to answer any questions you may have. 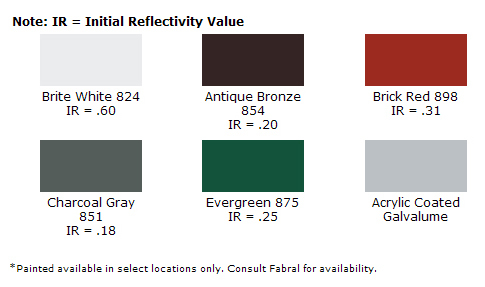 Metal Sales products are recognized throughout the industry for their versatility, durability, and beauty. 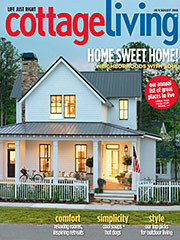 Our wide product selection and performance guarantees ensure builder and client satisfaction. 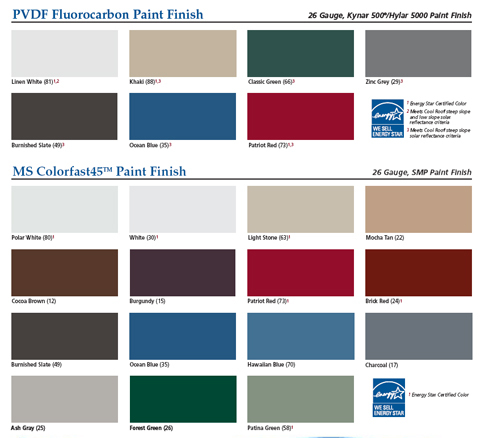 Click image to view colors and profile PDF. 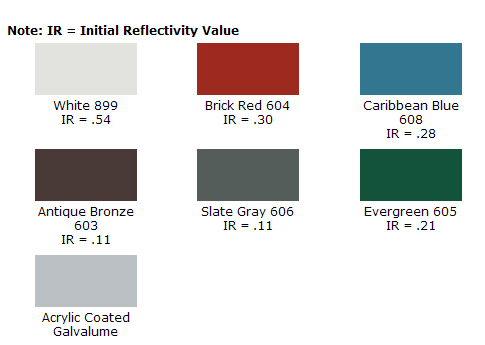 Kynar 500® pre-finished galvanized steel and aluminum for roofing, curtainwall and storefront applications. 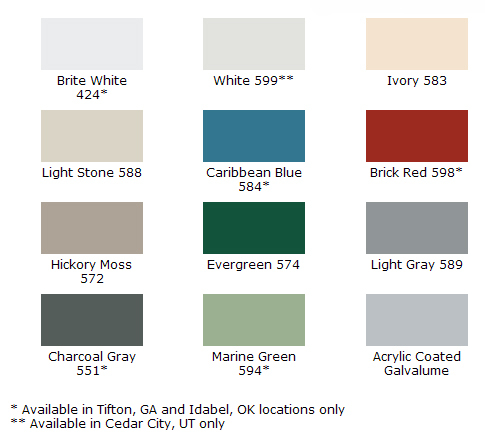 Click image to view Kynar 500® colors and profile PDF. 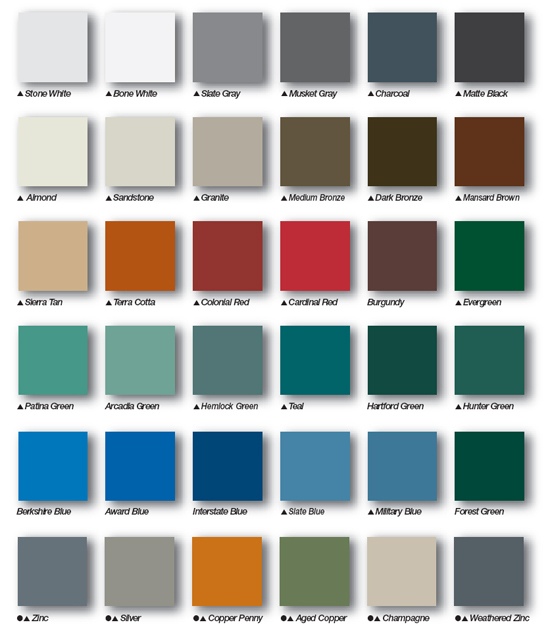 Click image to view McElroy ® colors and profile PDF. 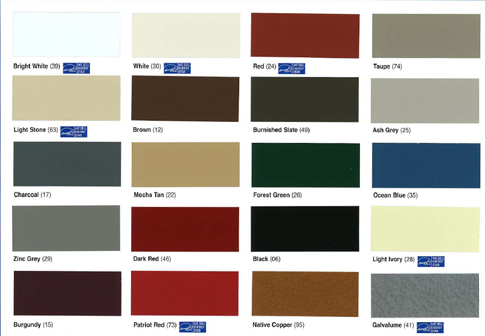 Click any of these products to see its profile and colors. 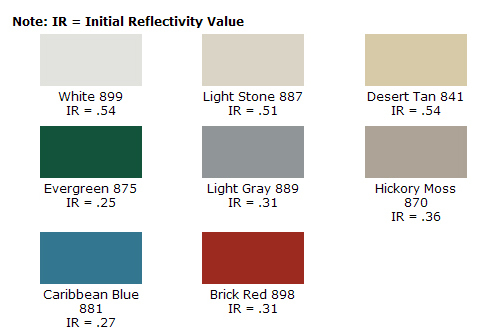 Mighti-Rib® PBR Metal Roofing - 26 ga.